UPDATE: On March 2, 2015, the Sonoma City Council voted 3 to 2 to send a modified letter to the Board of Supervisors outlining why we as a community oppose adding fluoride to our water supply at this time. 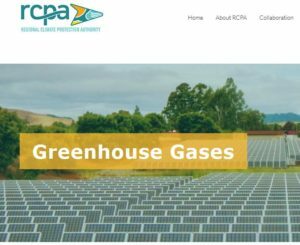 Transition Sonoma Valley thanks our Mayor and other council members who voted with us on this challenging issue. To those who felt that taking a stand at this time was premature, we respect your opinions. We hope everyone on both sides of this issue will join us in promising to keep an open mind as new scientific evidence may become available. On Wednesday February 18, 2015 at 6:00PM, the Sonoma City Council will consider whether to send a letter of opposition to the Sonoma County Board of Supervisors regarding fluoridation of our local water supply. 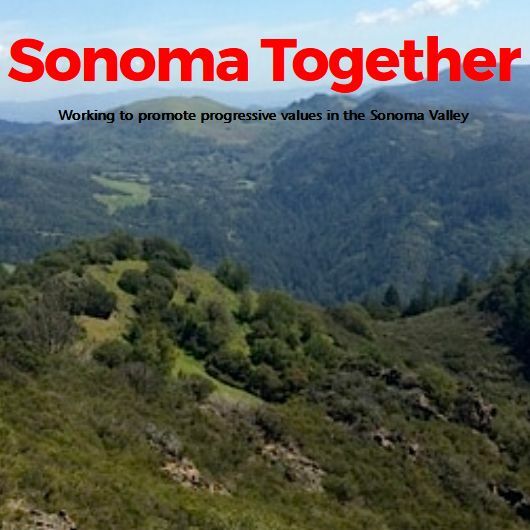 Transition Sonoma Valley has looked into this issue already and decided to oppose fluoridation, as have many our partners including the Sonoma Valley Grange, Sonoma County Water Coalition, and Fluoride Free Sonoma County. GMO OMG director and concerned father Jeremy Seifert is in search of answers. 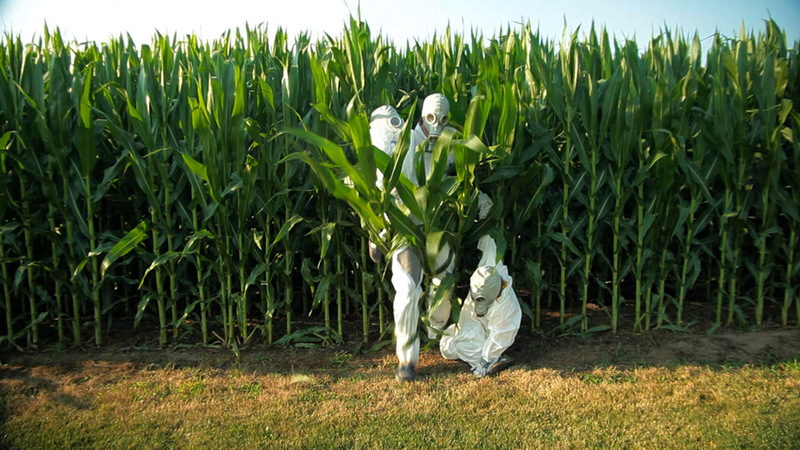 How do GMOs affect our children, the health of our planet, and our freedom of choice? And perhaps the ultimate question, which Seifert tests himself: is it even possible to reject the food system currently in place, or have we lost something we can’t gain back? These and other questions take Seifert on a journey from his family’s table to Haiti, Paris, Norway, and the lobby of agra-giant Monsanto, from which he is unceremoniously ejected. Along the way we gain insight into a question that is of growing concern to citizens the world over: what’s on your plate? Plant Native Milkweeds to Help Monarchs! 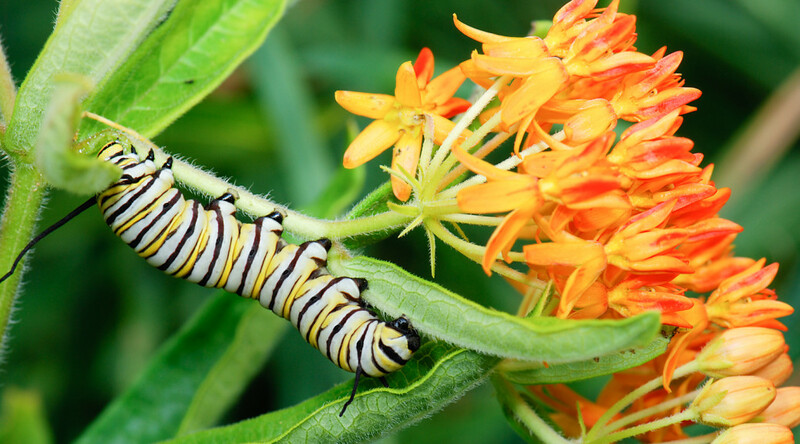 With the recent declines in numbers of monarch butterflies leading to the popular insect becoming a candidate for listing as an endangered species, more and more gardeners are thinking about growing milkweed. Milkweed, after all, if the only kind of plant monarch caterpillars can eat, and so growing milkweed in your garden means you’re providing monarchs with a nursery and larder for their young. But there’s a problem: there are about 140 known species of milkweed, some of them potentially invasive in California wildlands. In fact, not all milkweeds are of equal benefit to monarch butterflies. There’s even some thought that one popular tropical milkweed may be harming North American monarchs by changing their migration habits. Fortunately, there are fifteen species of California native milkweed that gardeners can choose from to give monarchs a helping hand. Not all of them are readily available in nurseries, but with a little searching you should be able to find at least one species appropriate for your part of the state. Stanford University scientists have found that the economic damage caused by a ton of CO2 emissions–often referred to as the “social cost of carbon–could actually be six times higher than the value that the United States uses to guide current energy regulations, and possibly future mitigation policies. 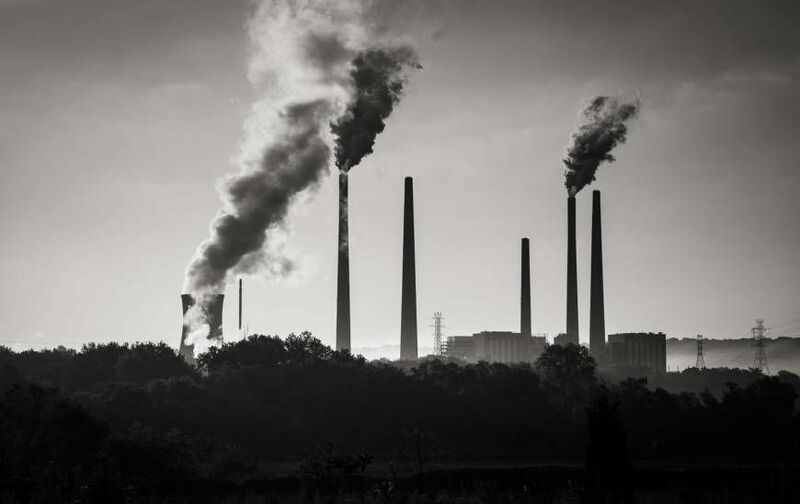 A new study by Frances Moore and Delavane Diaz finds that the ‘social cost’ of one ton of carbon dioxide emissions may not be $37, as previously estimated by a recent U.S. government study, but $220. 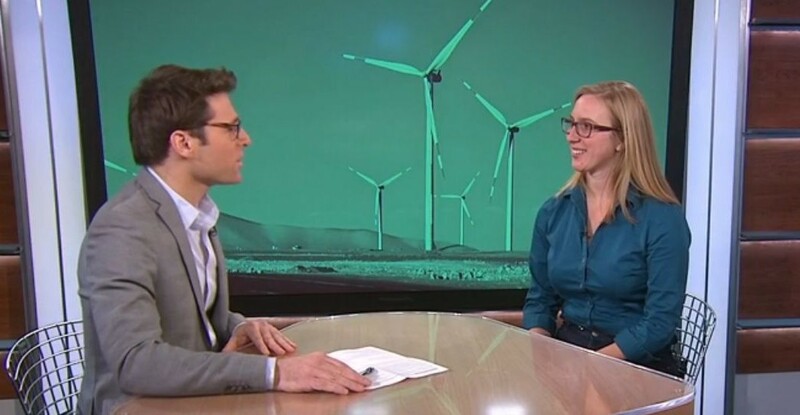 Fans of Sonoma homegrown climate activist and 350.org Executive Director May Boeve will enjoy watching this short and informative interview. Ms. Boeve explains what is next on her movement’s agenda, now that President Obama has vowed to veto the Keystone XL pipeline.